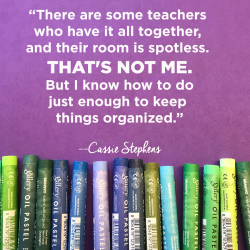 You got me - I'm a superfan! 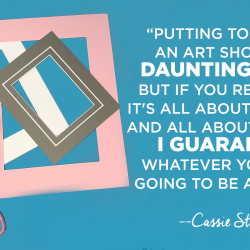 I love this show, and I love Cassie! 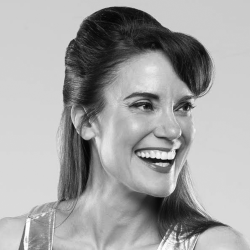 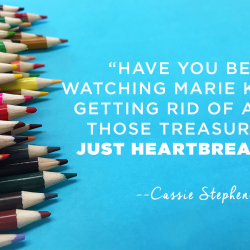 Send me an email whenever a new show is released, and other cool stuff, y’all! 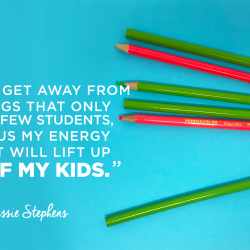 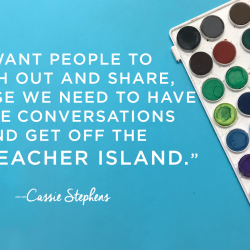 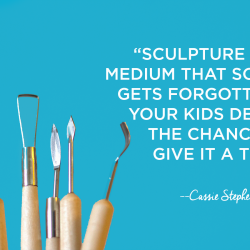 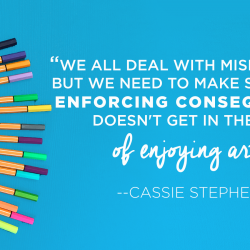 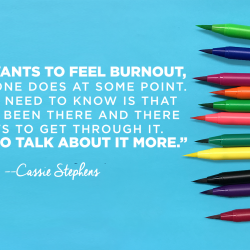 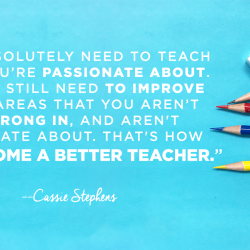 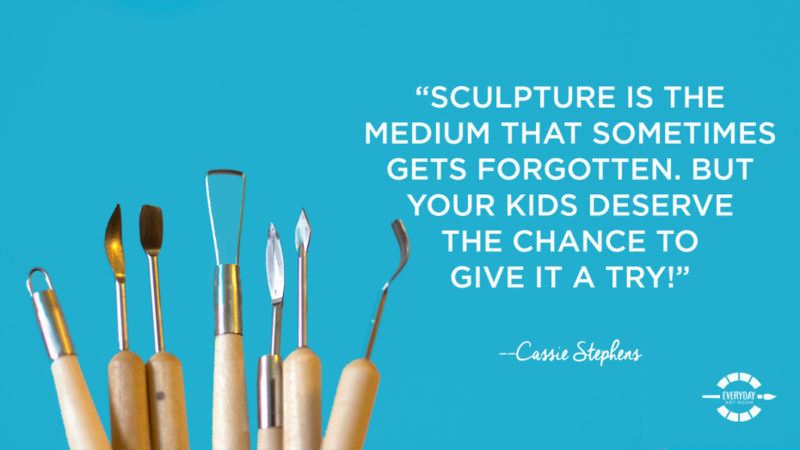 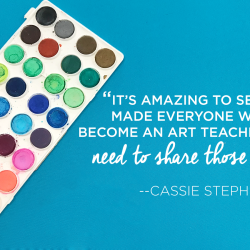 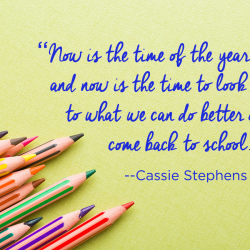 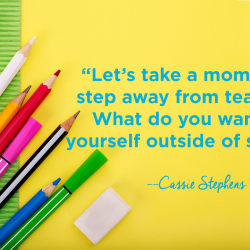 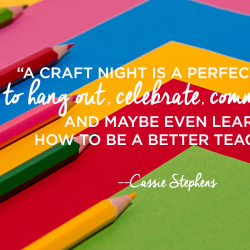 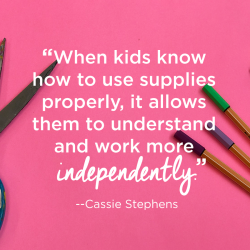 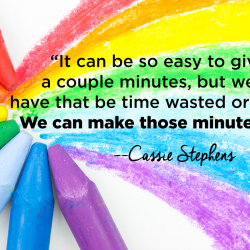 Cassie Stephens has been teaching art to kindergarten through fourth grade students in the Nashville, Tennessee area for the past 16 years. 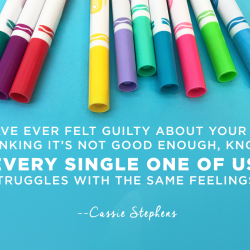 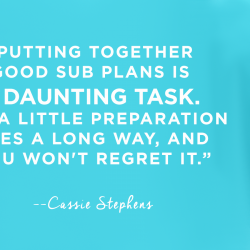 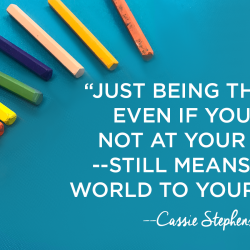 Four years ago, Cassie started a blog to hold herself personally accountable. 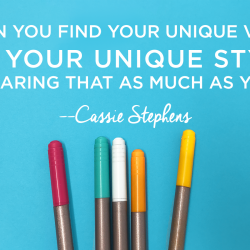 Since then, she’s managed to find the secret to her personal art teacherin’ happiness by connecting the passions in her life: teaching, creating and dressing like a crazy person. 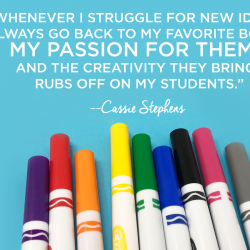 She blogs about her art lessons, her DIY’s and what she wore in the art room at cassiestephens.blogspot.com.